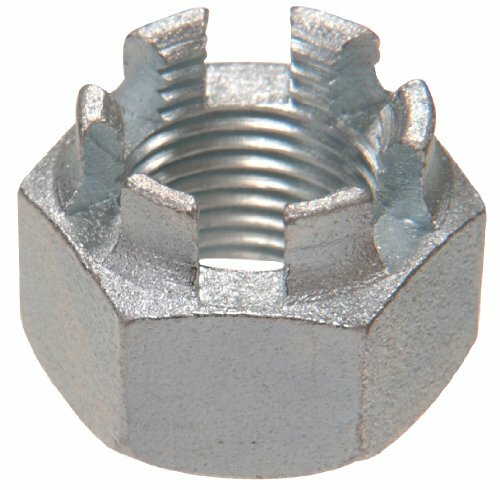 A castle nut is often used in conjunction with a cotter pin. The slots accommodate the cotter pin when used with a drilled shank fastener. The castle and slotted styles are interchangable dependant on the desired design.